BARA takes an active interest in planning applications that affect the Bushwood Area and regularly monitors new applications. If you would like BARA to help on a particular planning issue which affects the area, please let us know and we will look into it (see Contact page). You can see weekly lists of all planning applications for the borough of Waltham Forest on the Council's website. They also list planning decisions and provide advice, guidance and information to those making applications and others with an interest in particular applications. 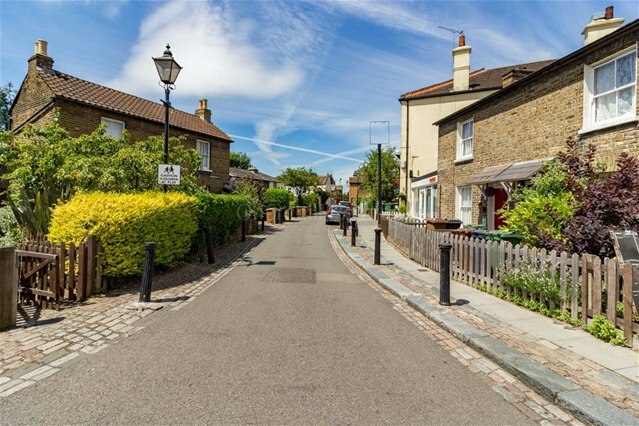 A small part of Bushwood falls within the Browning Road Conservation Area and consists of terraces of ‘Georgian’ cottages on a semi-cobbled street - the original Leytonstone village.